Audiobooks can be a mama’s best friend. We use them during quiet time, long trips in the van, and sometimes I listen to them while sewing or crocheting. We have long been Brinkman Adventures fans. 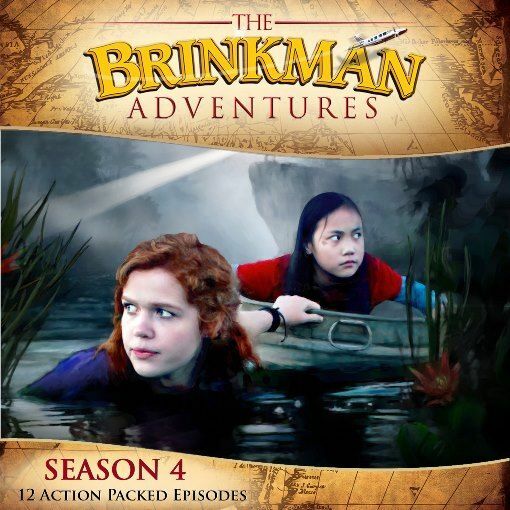 This time around we received a digital copy of Brinkman Adventures Season 4. There are 12 episodes in Season 4 and each one is just under half an hour long. We listened to the episodes together as a family in the van. Below is a synopsis of three of them. The oldest Brinkman daughter is getting married! Everything is going great . . . until it doesn’t. Michelle’s husband-to-be received an alarming letter that tried to get him to call off the wedding out of concern that since his job is not in ministry, then Michelle’s call to be a missionary might get set aside. Not only that, the caterer “didn’t receive their confirmation” and dropped their reception. The pastor who was going to marry the couple gets a kidney stone. A robber attempts to steal Michelle’s purse. Her father is taken into custody for armed robbery! Their wedding/reception tent burned down. Bad thing after bad thing happens. Soon enough Anthony begins to doubt if it’s God’s will for him to marry Michelle. . . eventually, all turns out well and Michelle and Anthony get married. The ending of the story is so sweet. It will make any girl smile and sigh. Aunt Sarah is in Zambia doing mission work when her fellow missionary friend, Raymond, stops by. She’s been there for three years and is getting frustrated with the lack of progress. Michelle and Kate Brinkman head to Zambia to help Sarah while some of her other help has to go away for a while. Once the girls are on board a plane to head out, they notice a suspicious figure and after reporting him they are delayed by their flight being canceled. Due to them having to switch flights, of course, they missed their connecting flight to South Africa. In an unfortunate misunderstanding, the girls end up in Germany! While the girls are trying to figure out their problems, Sarah is faced with her own. Her children’s ministry is dwindling. When she started, she had over 30 children regularly coming but is now down to 1. It turns out the parents of all the children are not letting the children come because they think she is telling lies. As if that is not enough, in an unfortunate accident she causes a village boy to get stitches, wrecks a sick man’s kitchen and is told to leave the village. Benedicto (the sick man) asks Sarah for help with his health (that has deteriorated since seeking help from a witch doctor), and to take care of his young son if he dies. Sarah and Raymond lead Benedicto to the Lord. After the miracle of his healing, all is well with Benedicto, his son, and the word gets out about Sarah and her ministry turns around for the good again. The Brinkman’s neighbor, Mr. Pennington, is having problems with raccoons eating his koi fish and enlists one of the Brinkman boys, Ian, to help. They use one of Ian’s robots to target raccoons and arm it with a paintball gun. The robot has a few bugs and ends up targeting Anthony. The poor kid gets his car painted orange. Since Ian is spending so much time with Mr. Pennington and trying to program the robot, he’s been shirking his duties. His chores and family responsibilities have suffered, causing major damage to his dad’s vehicle. Not only that, his robot has attracted the attention of the police, and not in a good way. Ian learns a valuable lesson in taking responsibility and following through with promises. As always these Brinkman Adventures episodes are full of adventure, quality sound effects, and messages of God’s goodness are found through and through. These are wonderful stories that are great for all ages. The stories do kinda build on each other, so I do recommend listening to them in order. 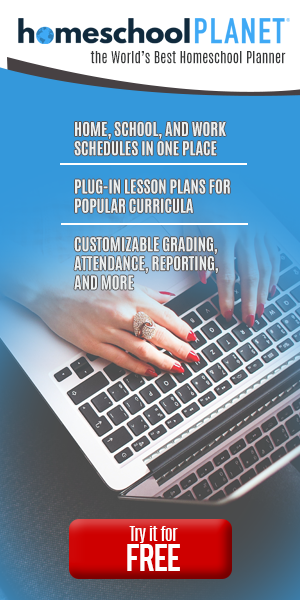 Creating New Habits, How Long Does It Take?